Finally, official news regarding what the heck Metal Gear creator Hideo Kojima is doing after the many rumours of him leaving Kojima Productions and Konami earlier this year. We heard he was only on vacation, that he was barred from attending an awards ceremony, but still no actual word as to whether he had left the company and if so what he was up to. Well, he’s forming a new studio, and its first game is going to be developed along with Playstation. The name of the new studio? 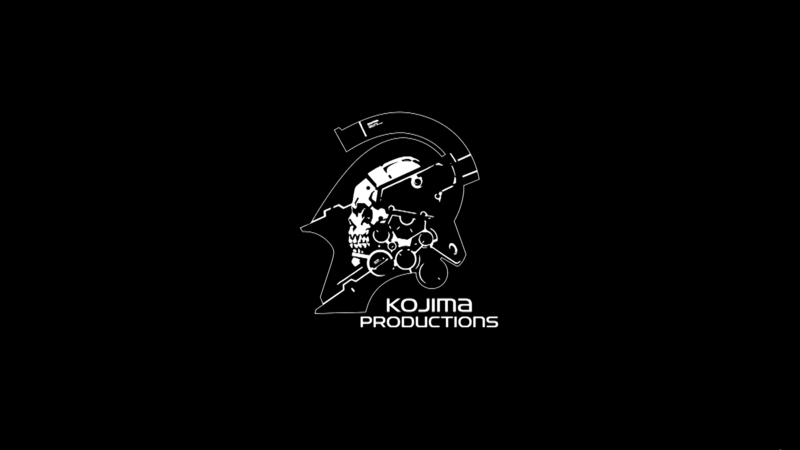 …Kojima Productions. Kojima Productions is dead, long live Kojima Productions? President and group CEO of Sony Computer Entertainment Andrew House took to YouTube today to announce the partnership, as well as showcase his fluent Japanese and Kojima’s grizzly, Solid Snake like beard. As to what the new franchise Kojima mentioned will be, and how it will be new and innovative, we shall have to wait and see. Share your excitement with Tom on Twitter: @tomdheath. Don’t forget to follow @load_screen and like us on Facebook.